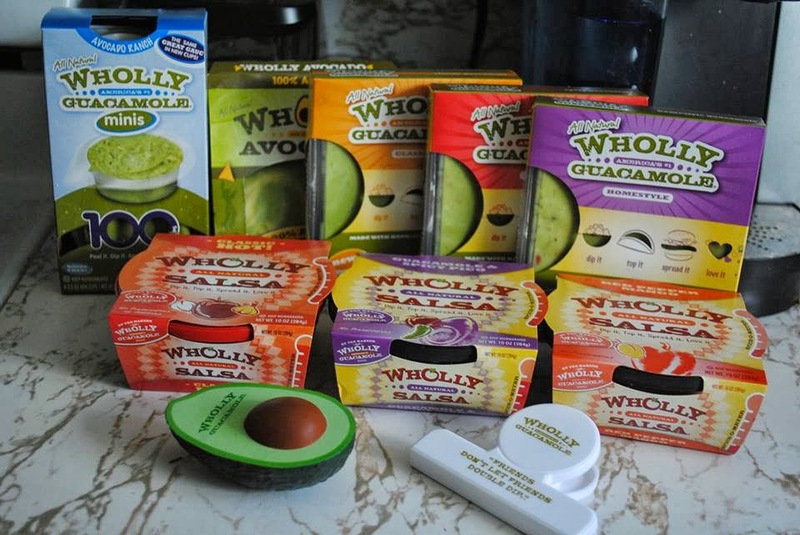 I'm sure you remember that in September our Blogger Recipe Challenge group was sponsored by Wholly Guacamole and were each sent a cooler full of delicious Wholly products. 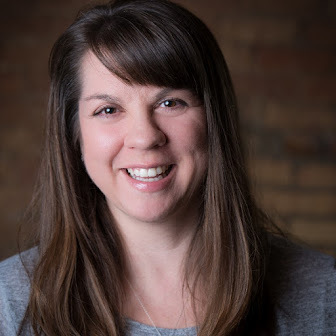 Each of us who participated made a recipe with a Wholly product and shared it with you all. I made Spicy Guacamole BLT's with the Wholly Spicy Guacamole and they were delicious! Well guess what? It's your lucky day!! Wholly Guacamole is letting each member of our group give away a cooler filled of Wholly products just like we received! You can enter the giveaway via the Rafflecopter below. Would you like more chances to win that cooler full of deliciousness? 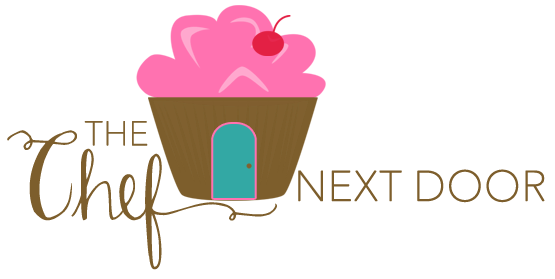 The other blogger's giveaways are below and you can enter to win with them as well!